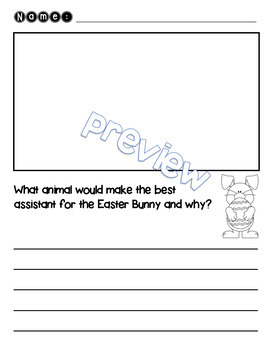 Easter Bunny Assistant Writing - FREEBIE! 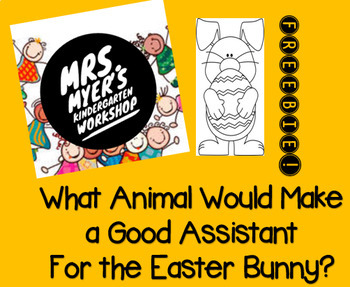 Download this cute freebie for your young writers and let their imaginations take over as they write about what animal would make a good assistant for the Easter Bunny and why! There are 3 different versions included to fit your students needs. Enjoy!